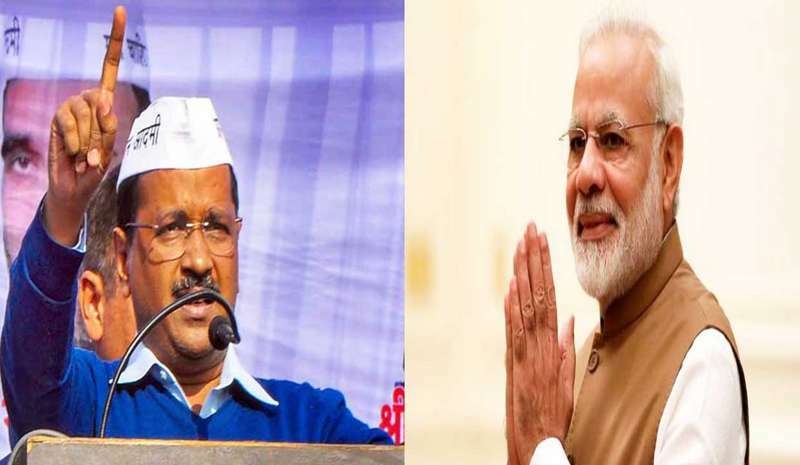 Delhi CM Arvind Kejriwal, while taking a dig at PM Narendra Modi and addressing the ‘Tanashahi Hatao, Loktantra Bachao’ rally held in the capital on Wednesday, requested the voters not to make the mistake of electing a 12th pass person as Prime Minister again. Present during the rally were leaders such as West Bengal Chief Minister Mamata Banerjee, NCP (Nationalist Congress Party) President Sharad Pawar and TDP (Telugu Desam Party) chief Chandrababu Naidu. Referring to PM Modi’s educational qualification, Kejriwal told the people, “Last time you made a Class 12-pass the prime minister of the country. Do not commit the mistake this time and find someone who is educated because a Class 12 pass (person) doesn’t have the understanding where he is putting his signs.” Chandrababu Naidu too demanded for an ‘educated’ PM.